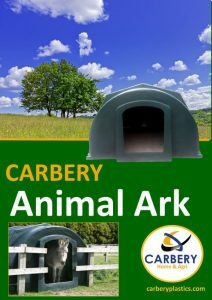 An established favourite with farmers and smallholders alike, Carbery Animal Arks have been designed for the housing of outdoor animals. 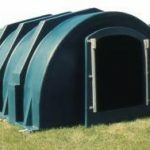 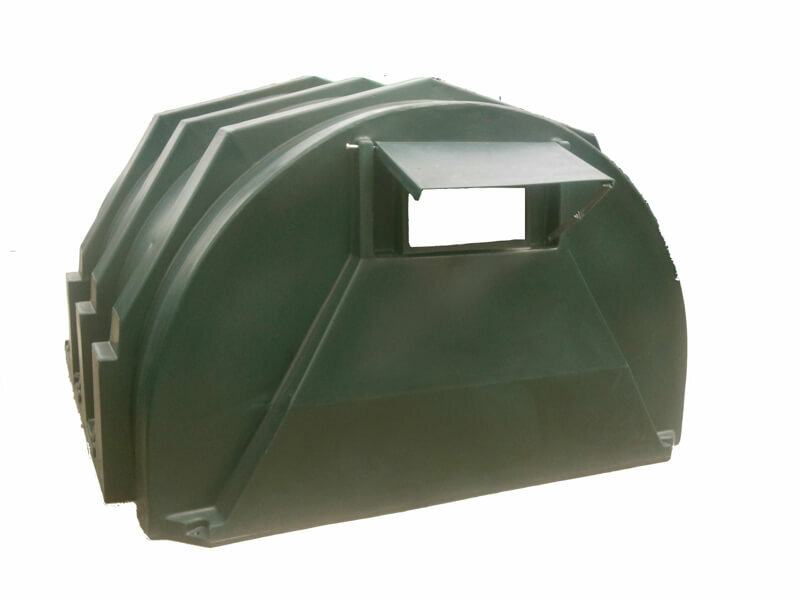 Manufactured from UV stabilised, polyethylene, Carbery Animal Arks are maintenance free, will never rot, rust or corrode and do not require painting. 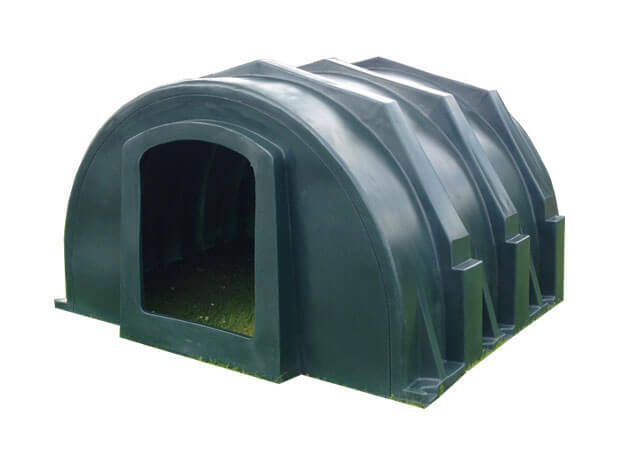 Tough, rugged and durable, every Animal Ark is hygienic and easy to clean. 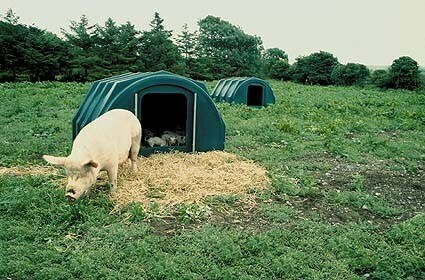 The absence of welds and joints ensures a draught free, living environment for animals. 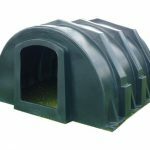 Ease of inspection is assured via a central doorway, which also incorporates a low-level step – ideal for keeping younger animals within the ark. 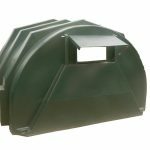 An adjustable vent ensures ambient temperatures can be maintained in even the warmest of weather. 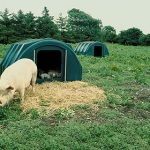 Lightweight and easily handled, Carbery Animal Arks are supplied complete with a set of stakes, allowing them to be easily located and relocated on demand – making they are ideal for smallholders, hobby and professional farmers alike. 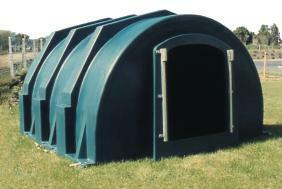 When not in use, Animal Arks are fully stackable.